Foam heads walking fifth battery installed 3 section doll in the back, press control switch press on hand you can walk sing. Need custom QQ:978823862 can contact us. or call 0579-81026298 Yiwu Xin fan toys Ltd is at your service! Features: back up 3, fifth battery, press control switch press on hand you can walk sing. 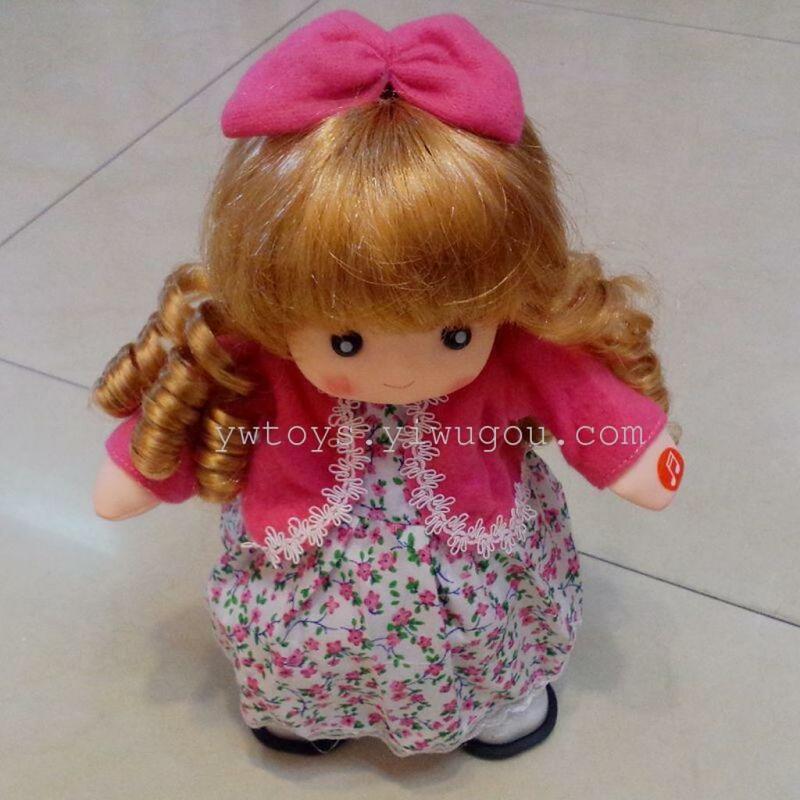 3 the toy price customer item number has a corresponding price, amount of money for a pick up store promotions, the system will automatically change to preferential prices. 4: delivery fees are charged by weight, took shipping cost is automatically generated, take direct debit can be shipped (for special request send specify express or downwind please message indicated, waiting for the customer to modify shipping after payment. 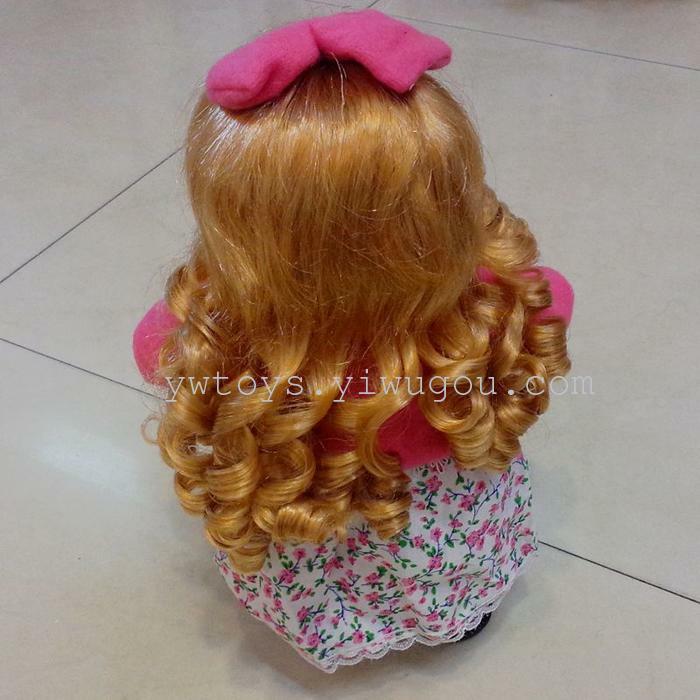 Due to larger shipments than normal is the list of day next day shipping) customer with special requirements contact us, hair we will ship to you the same day. 5: can be shipped Monday through Sunday Express used is the daily express need STO, tact, or other courier customer comments or contact us. 6: our daily updated from time to time there will be new, so the vast number of customers and friends will remember to come back often to see Oh! 7: wholesale is not merchant, do not return: a hand twice before to inspect shipments, electric toy products for transportation or transmission line will have a certain failure rate of at most 2–3%; many customers receive is of course none bad. Not on the ground of subjective factors, does not match the quality and imagination of returns. 8: rework rules: freight customers on its own, we are responsible for the repair and replacement costs of movement. Customers can send back defective prior to shipping if required, such replenishment and repair when goods sent back together. 9: thank you all for this shop to do hair, distribution, agency, franchise and wholesale. Currently information is not perfect, in our efforts! Yiwu Xinfan Toys Co., Ltd.